Simply put, a constellation is a process that allows us to look at hidden dynamics within a family in a three dimensional way. It can be a quick fix with a long term ripple effect. You may notice some changes or shifts almost immediately. Other changes may become apparent to you in time. The Constellation works on clearing the environmental patterns of your family that one-on-one work (therapy) may not be able to do. It also can affect change and healing within others in your family. This is known as Healing the Family Waters, adapted from the work of Bert Hellingers Family Constellations. Through individual work with Timeline Clearing, you will have uncovered some emotional family dynamics that you want to work on using the Constellations. Your conscious knowledge of this issue is merely the tip of the iceberg. Brenda’s role as a facilitator is to support you in making dynamic life changes — real and authentic change. Brenda offers a safe, sacred space encouraging and fostering these life changes — change that is meant to happen, not forced to happen. At the beginning of the constellation, Brenda will ask you several questions about you, your family and facts from the past. Based on the conversation, it will be decided which “family” members will be called upon for help in the clearing work. You will select from the group of workshop participants, who becomes the stand-in or vessel for various family members involved. It is important to note that one must “accept” the position you ask them to play. It cannot be forced. Once your family members have been “Cast”, the three dimensional aspect of the process begins. Through what each person is intuitively feeling, sensing, knowing or seeing, the members of your family will take on different positions to find disruptions in the flow of love energy. The goal is finding and clearing the traumas and situations that created the original pain in the family. We are looking for where the energy gets blocked, working through the issues, decreasing the disruptive energy flow and releasing the old traumas to increase the flow. Brenda guides you and the group towards balancing the energy and having the family reach its natural harmony. Once this harmonious balance is achieved spiritually, you will literally feel the shift and changes begin. 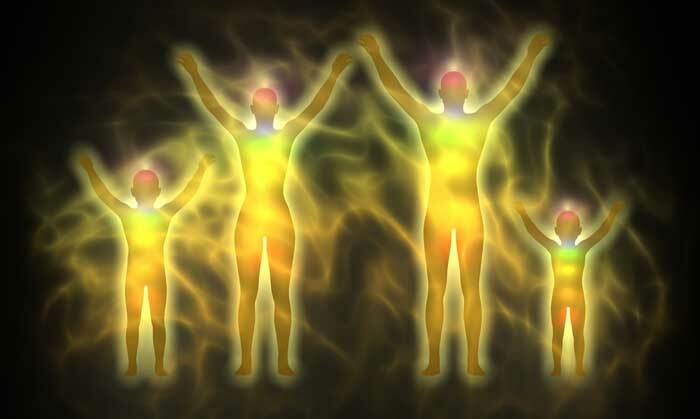 The energy and love within yourself and your family will flow differently than you ever previously experienced. It will flow in a more positive way — the way it was meant to flow! It is noteworthy to point out that Timeline Clearing can be effective when done separately or in advance of a constellation. Timeline Clearing is a great “set up”, or “preparation”, “or ground work” for the constellation. The benefits of the constellation will be greater with the previous work done through Timeline Clearing. While they can be done independently, one definitely enhances the other. Join our mailing list to receive the latest news and updates from Mystic Waters Ranch. Thanks, we have received your subscription. Please check your email inbox! Get started on your path to healing today with a free introductory session with Brenda Brown. You’ll also receive updates about upcoming events at Mystic Waters Ranch! Thank you, please check your email for a subscription confirmation. Brenda will contact you to arrange your free connection call!